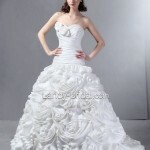 Strapless Ball Gown Wedding Dresses – Stylish and Elegant are much liked by many brides. This style of bridal dress presents a chic and elegant look to any bride wearing it. 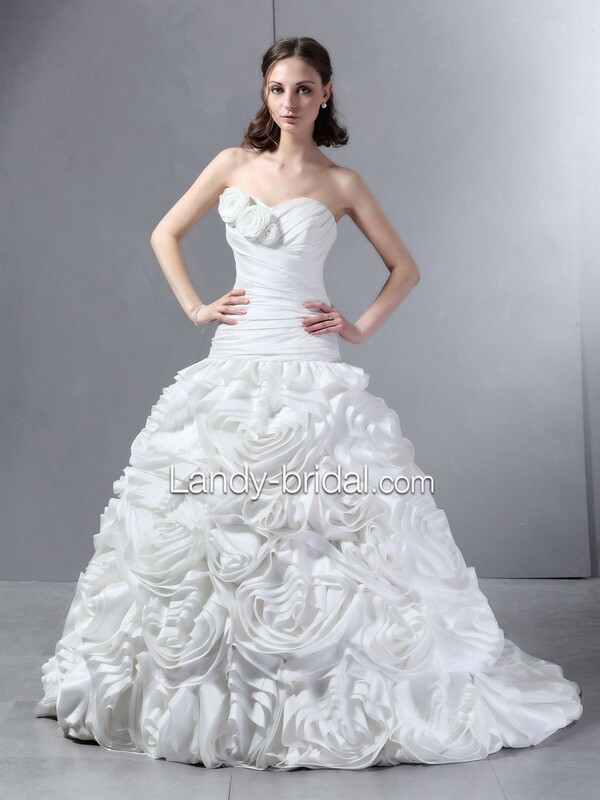 A strapless ball gown wedding dress is best suitable to any body type. For your ideas and inspiration, here are some of the most wonderful strapless ball gown wedding dresses we’ve selected, enjoy them! Take a look at the first dress above and the second below from Landy Bridal. 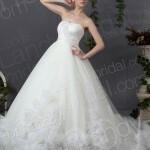 This ivory strapless ball gown wedding dress is made of tulle and completed with chapel train. Above! strapless ball gown wedding dress. This ruched Vicenza organza bodice is adorned with spectacular hand sewn floral and beaded motif at the neckline which becomes the perfect complement to the elaborate ball gown skirt caught up with ample embellishments of grand design. Details include Swarovski crystals and signature corset back closure. 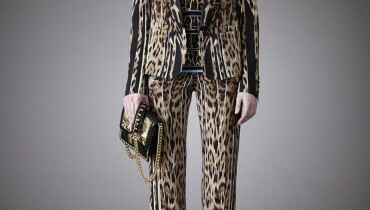 Available at this website.